Indraprastha ARE YOU A VENDOR? 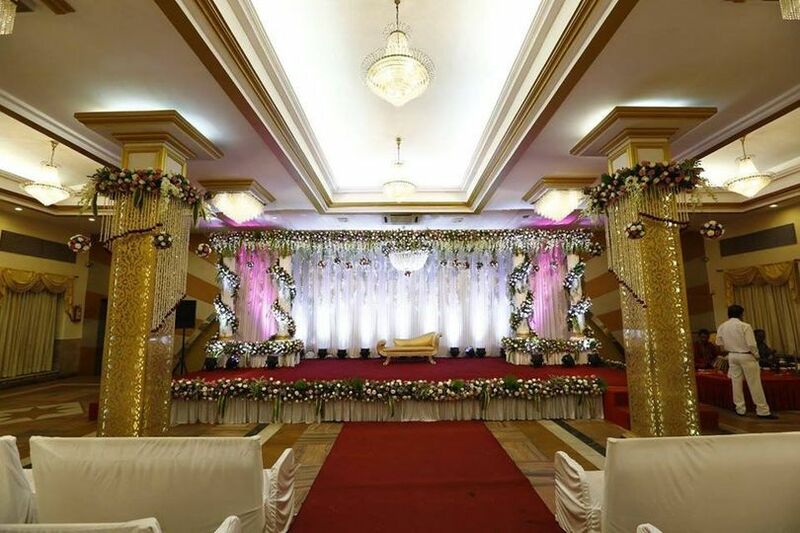 Indraprastha is a complete wedding venue with both, indoor and outdoor banquet areas that was built over a decade ago in Mulund West, Mumbai. 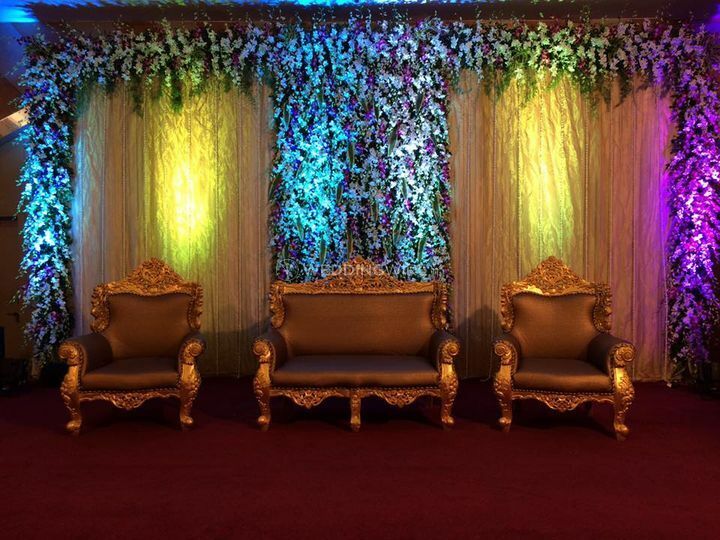 Its sophisticated, contemporary interiors and modern amenities turn it into a great space to celebrate grand weddings. 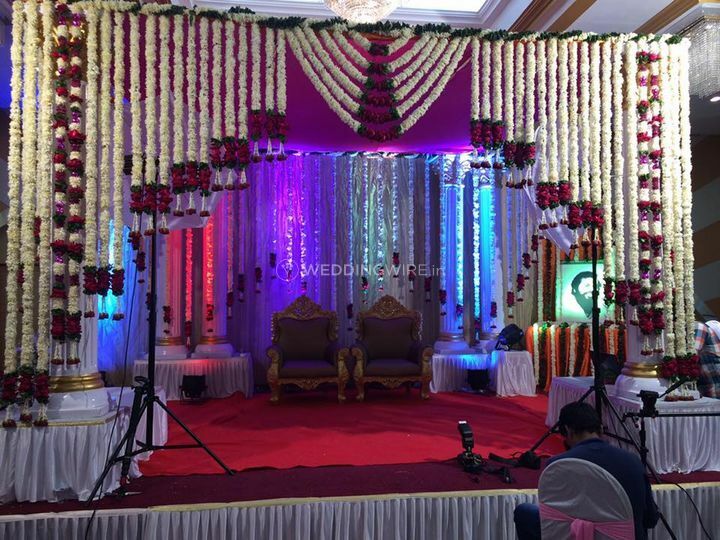 Its professionals will make sure to meet all your individual needs by offering high quality and cost-effective services and personalised attention. 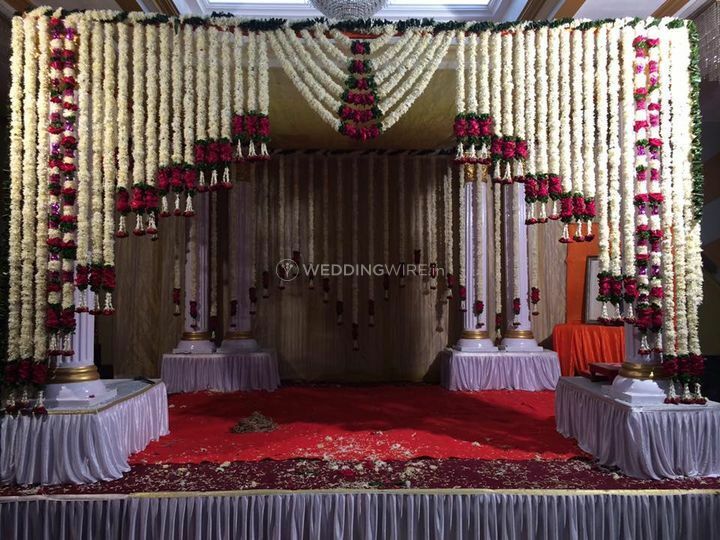 Be it any wedding-related event, the team here will execute it with perfection. 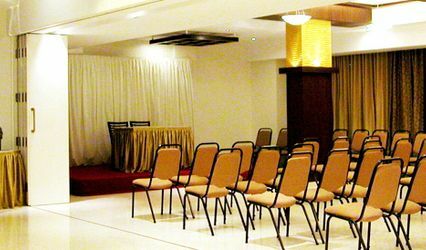 Indraprastha hall: a 5,000 sq. 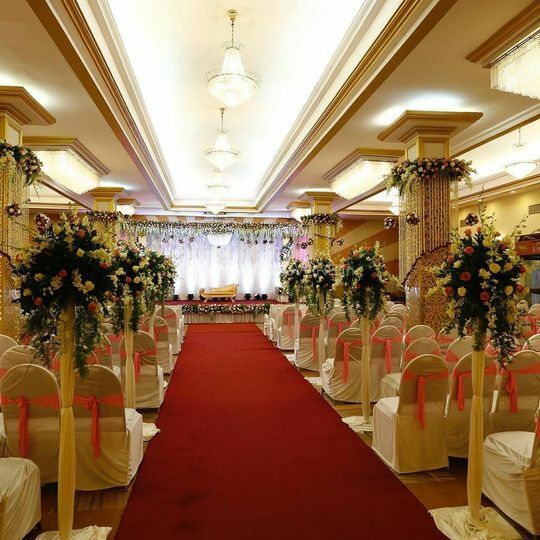 ft. centrally air-conditioned ballroom that has a floating capacity of about 1,500 people. 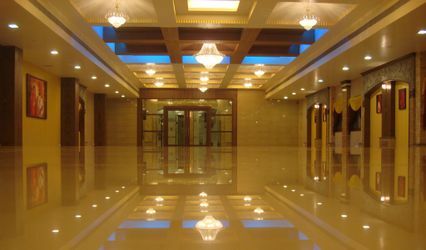 Diamond hall: a 3,000 sq. 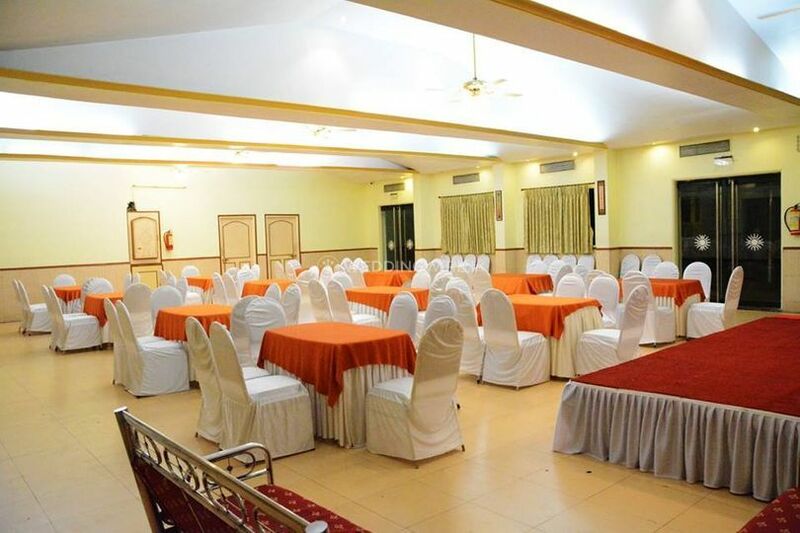 ft. indoor banquet hall that is ideal for a 150-person celebration. 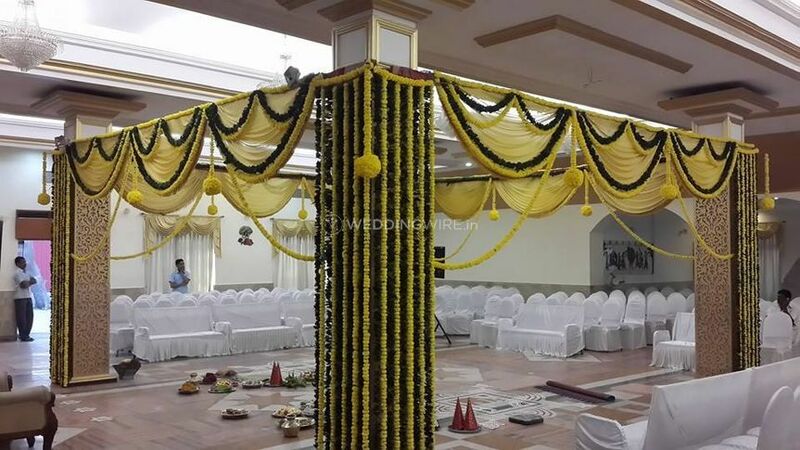 Open space: Indraprastha counts with two open grounds that are ideal for an outdoor wedding of around 1,500 people. 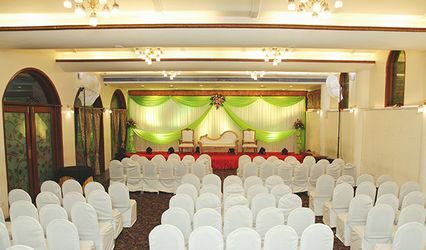 Offering the space as a suitable venue in the city of Mumbai, Indraprastha allows you to host and organize many types of events and occasions, such as weddings, engagement ceremonies, related wedding functions and parties, family get-togethers, corporate events, birthdays, anniversary celebrations, social functions, community events and lots more. 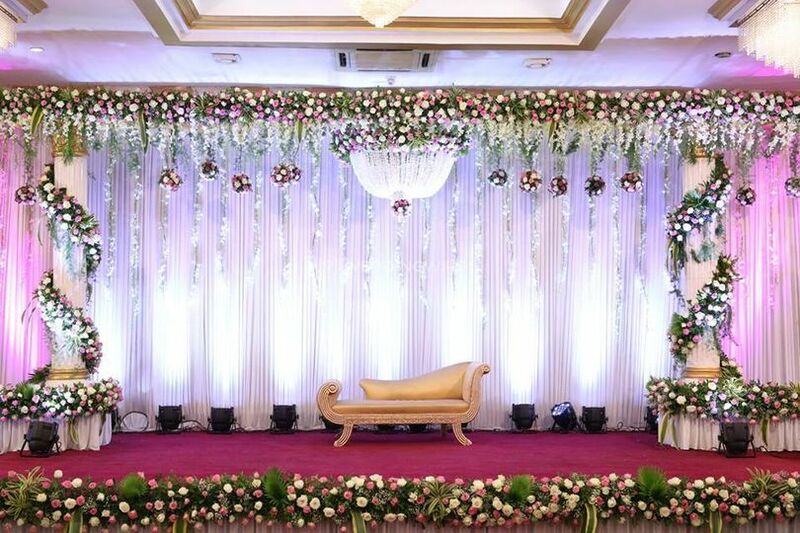 Offering you with great hospitality, Indraprastha assures you and your guests with an event and stay experience that you and your guests will always remember for the coming time.